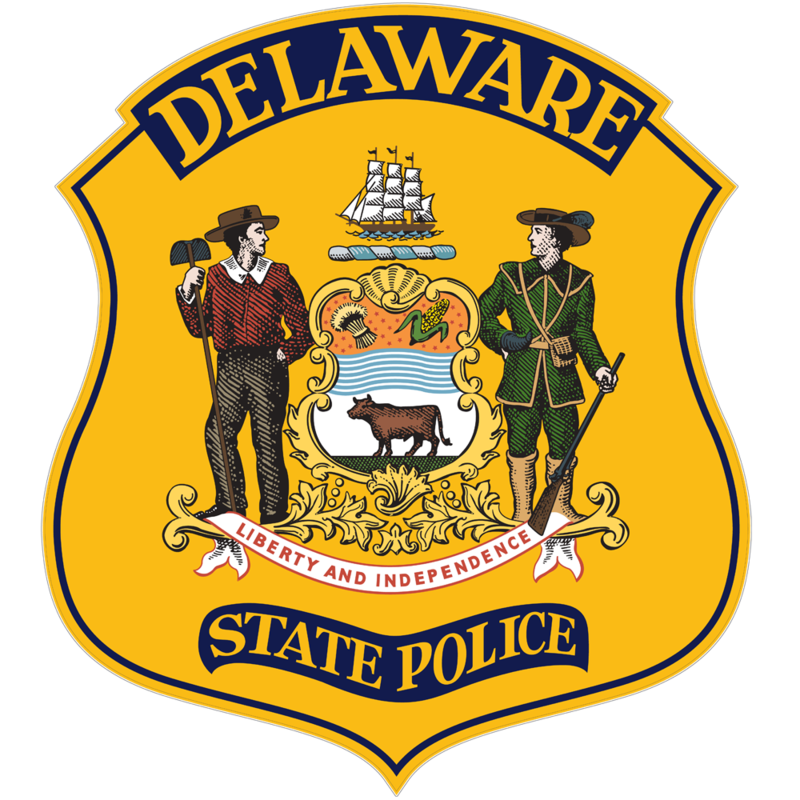 Smyrna, DE- The Delaware State Police Collision Reconstruction Unit continues to investigate a two vehicle crash which has claimed the life of a Hartly, DE woman. The investigation has determined that the crash occurred at approximately 11:35 a.m. this morning, Tuesday, June 14, 2016, as Jose Tuma-Aid, 75, of Hartly, DE, was operating a 2006 Toyota Highlander and was traveling in a westbound direction on Wheatley’s Pond Road (SR 300) east of Bryn Zion Road, Smyrna. Tuma-Aid fell asleep as he was operating his vehicle, which caused him to drift off of the north edge of the roadway. The front of his vehicle then struck the left rear of a 2002 Chevrolet Cavalier which was stopped on the westbound shoulder of Wheatley’s Pond Road, and which was occupied by Doris M. Johnson, 84, of Hartly. After the impact Johnson’s vehicle traveled in a westbound direction and into a small ditch before it re-entered the roadway and came to rest. The Toyota also traveled in a westbound direction for a short distance before coming to rest in a small ditch off of the north edge of the roadway. Doris Johnson, who was properly restrained at the time of the crash, was treated at the scene by Kent County Paramedics. She was then transported to the Kent General Hospital by EMS where she was pronounced dead. Jose Tuma-Aid was also properly restrained at the time of the crash. He was treated at the scene by Kent County Paramedics before being transported to the Kent General Hospital with minor injuries. This crash remains under investigation by the Delaware State Police Collision Reconstruction Unit. Alcohol use is not being considered as a factor in the crash. Wheatley’s Pond Road between Bryn Zion Road and Mt. Friendship Road was closed for approximately 2 hours as the crash was investigated and cleared. Smyrna, DE- Delaware State Police are investigating a two vehicle crash which has claimed the life of one person that occurred late this morning west of Smyrna. 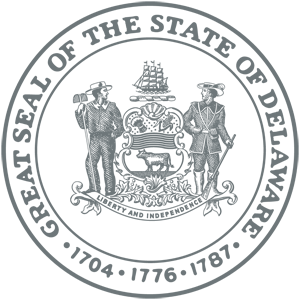 The initial investigation has determined that the crash occurred at approximately 11:36 a.m. this morning, Tuesday, June 14, 2016, in the 1500 block of Wheatley’s Pond Road, Smyrna. As a result of the crash, a female operator of one of the vehicles has been pronounced dead after being transported to a local hospital. The operator of the second vehicle received minor injuries. Wheatley’s Pond Road between Bryn Zion Road and Mt. Friendship Road is currently closed and commuters are asked to find alternate routes of travel. This crash remains under investigation by the Delaware State Police Collision Reconstruction Unit. More information will be provided at the conclusion of the investigation.